1.Nitrile gloves are extremely puncture resistant. 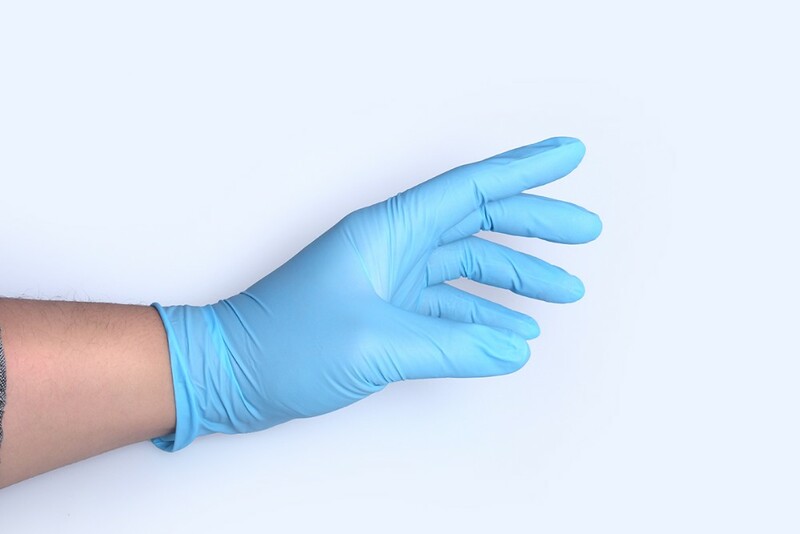 2.Nitrile gloves are a common alternative to latex for medical professionals who develop an allergy. 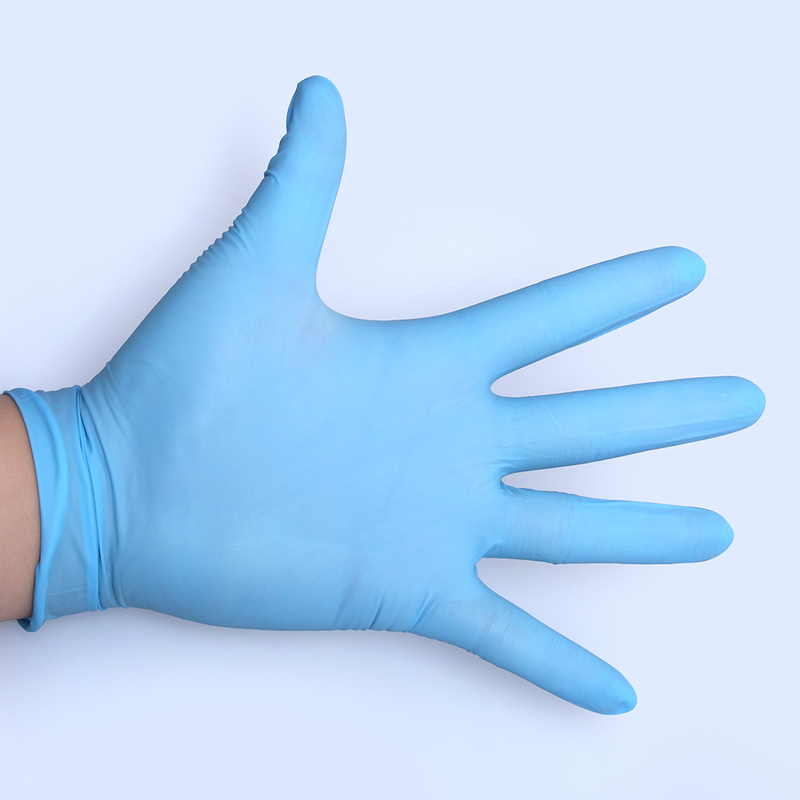 3.Nitrile gloves are easy to slide on and are more flexible than latex or vinyl gloves. 4.Nitrile provides a strong barrier of protection and offers greater chemical resistance. Morecare High Quality Medical use Nitrile Gloves CE ISO Nitrile Exam Gloves. 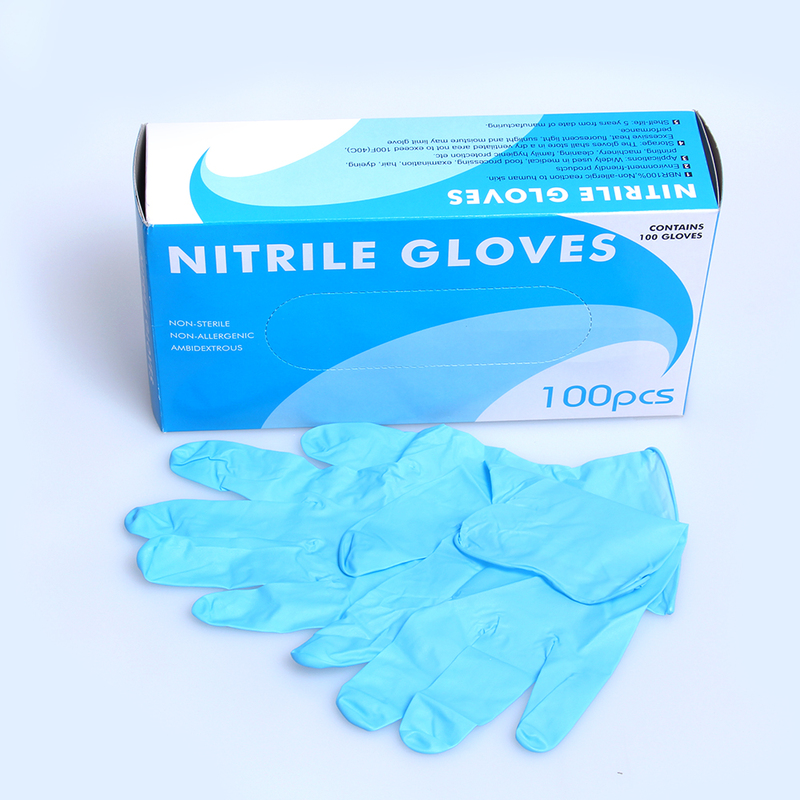 Disposable gloves, industrial and medical exam grade nitrile gloves, food contact nitrile gloves Nitrile Exam Gloves. 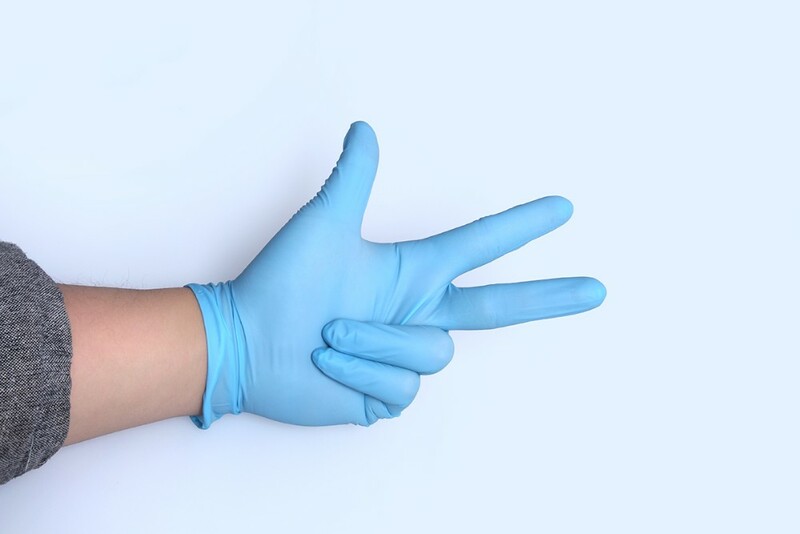 Non sterile nitrile glove Nitrile Exam Gloves.